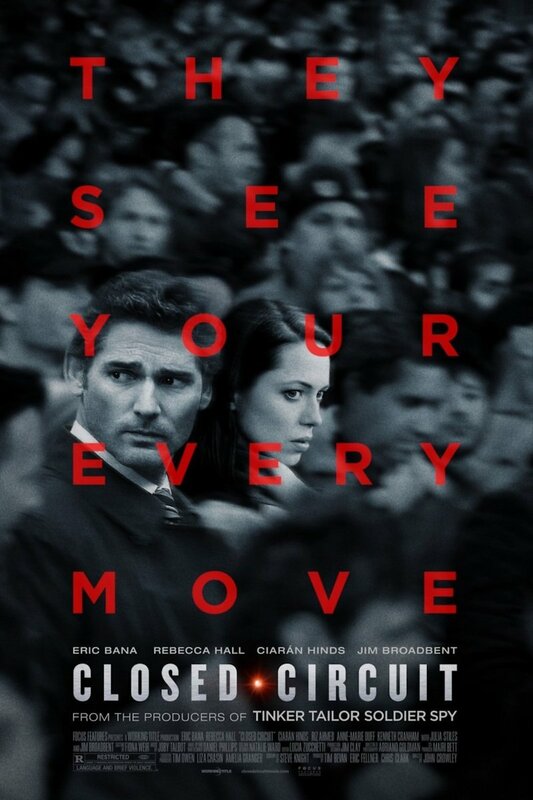 Closed Circuit DVD and Blu-ray release date was set for January 7, 2014. Claudia Simmons-Howe and Martin Rose are two prominent lawyers who once had a fling with each other. Although the affair was not common knowledge, Martin's wife found out, and it caused a deep rift between him and his family. Still, even though it may not be the best idea for the two of them to work together, they will need to swallow their discomfort as they are hired to represent a terrorism suspect together. Farroukh Erdogan is their client, and the attack that he allegedly orchestrated was deadly indeed. In addition to the distastefulness of representing someone who may have killed many people, they are both in danger, as other people associated with the case keep turning up dead. How will they survive this trial?